The Mind & Soul of Tiffani Real by Tiffani Real-PURCHASED!!!! A Diamond in the Rough by Jacqueline McDuffie-PURCHASED!!!! Onyx and Eggshell by Wyatt Bryson- PURCHASED!!!!! The Dopeman’s Wife by Jaquavis Coleman- PURCHASED!!!! Memoirs of a Creole Crime Cartel by Red Snapper- EXCHANGED COPY OF DITR FOR THIS BOOK- YIPPEEE! 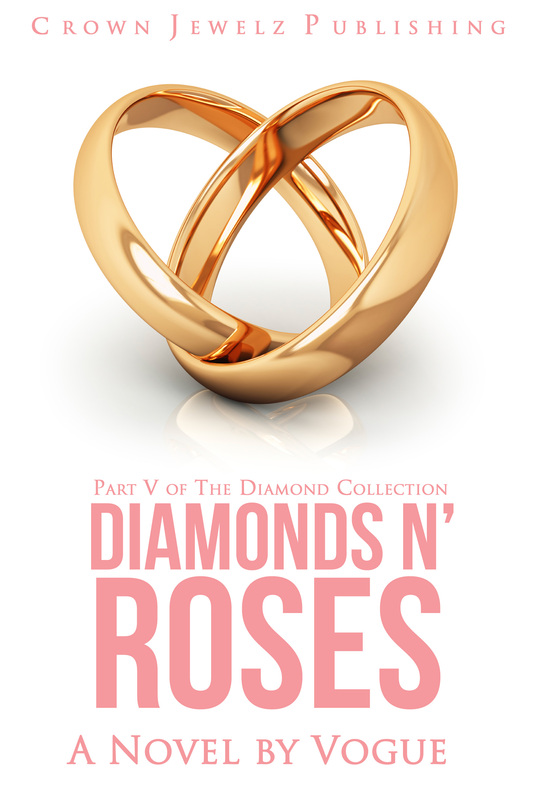 ← OOSA Book Club gives Diamonds Are Forever 5 STARS!